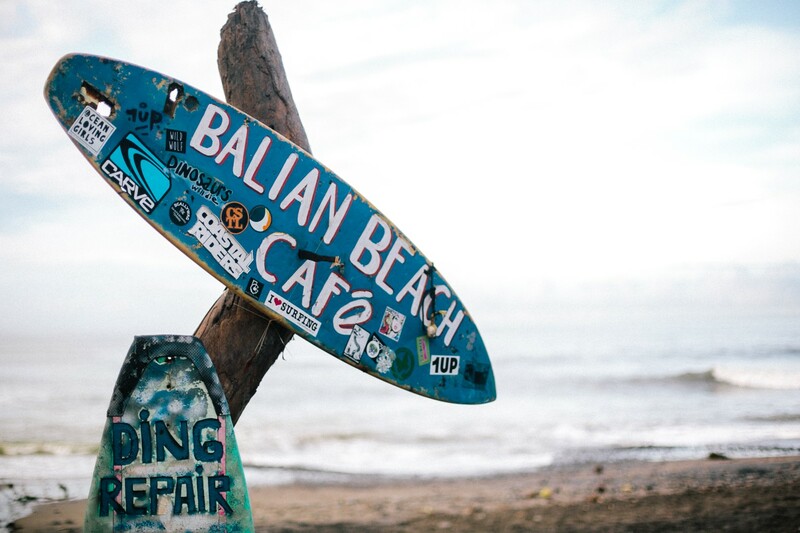 Never one to stay put for long, SaltyLips’ India and her dream-chasing partner in crime, Carly, set off on an Indo adventure for work, play and most importantly surf! 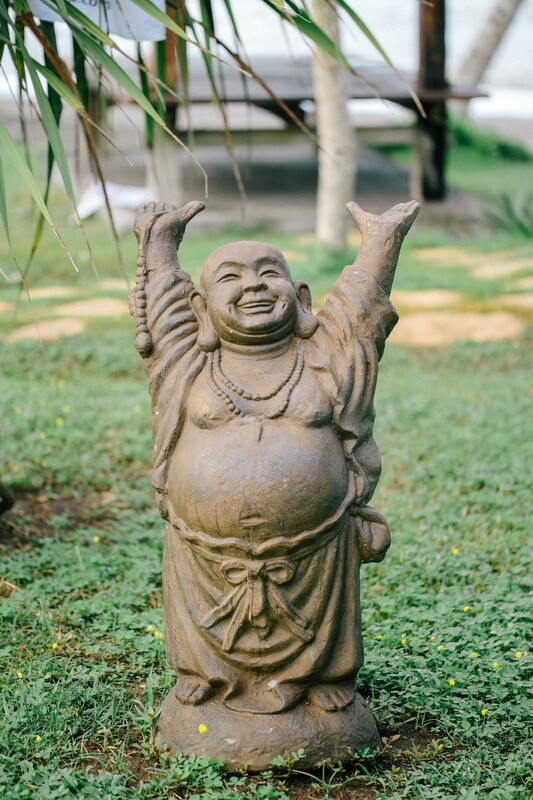 Taking their business, Papaya Wellness, on the road for a Bali Bliss retreat, to spread their passion for surf, yoga, adventure, and all round healthy living. 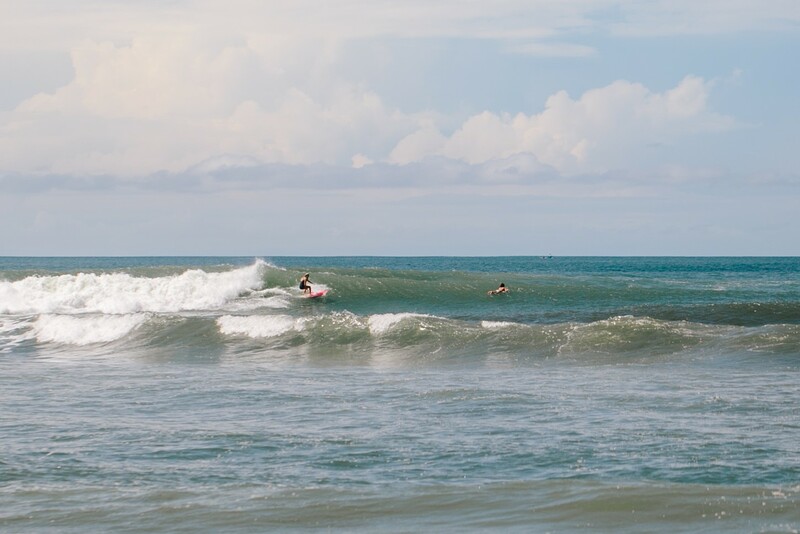 They managed to squeeze in some solo surf time in Sumbawa to kick the trip off, hunting for birthday barrels to celebrate India’s 30th! 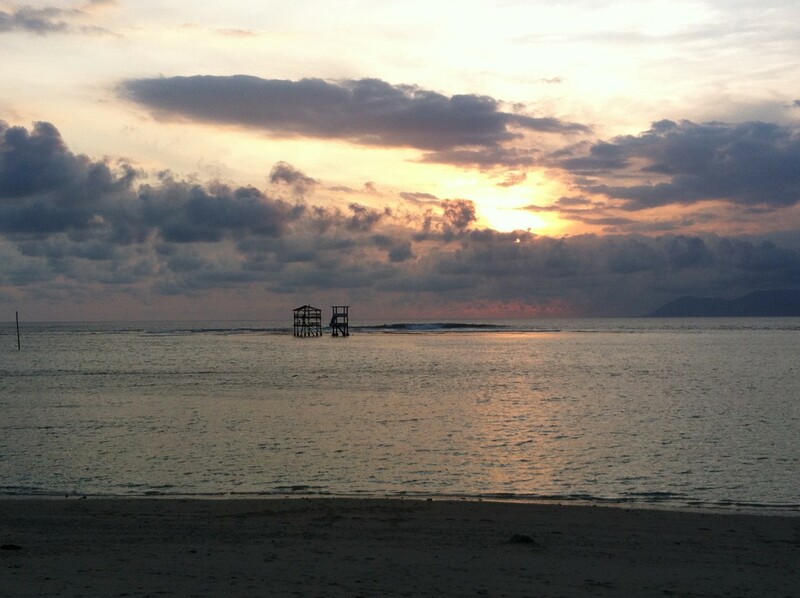 Our SaltyLips chica India checking the surf, yogini style! 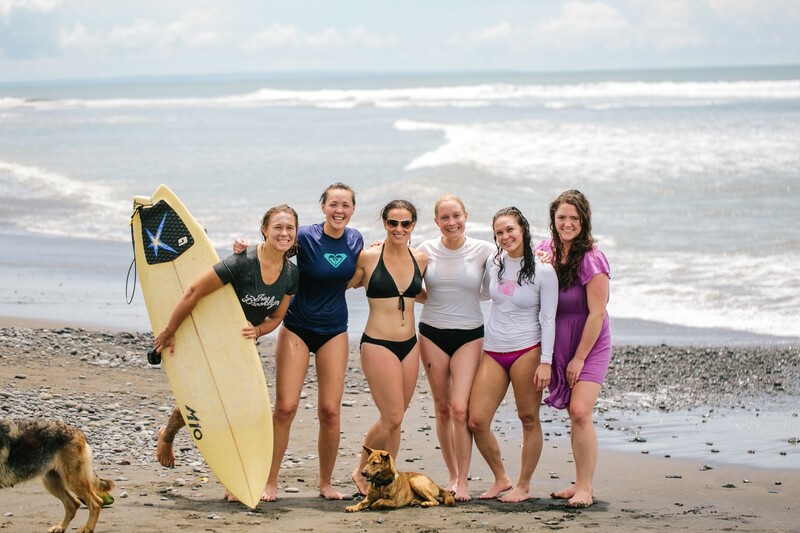 Stuffed full of surf stoke, India and Carly returned to Bali to greet their 10 fearless female student’s to kick off a retreat of a lifetime in style! 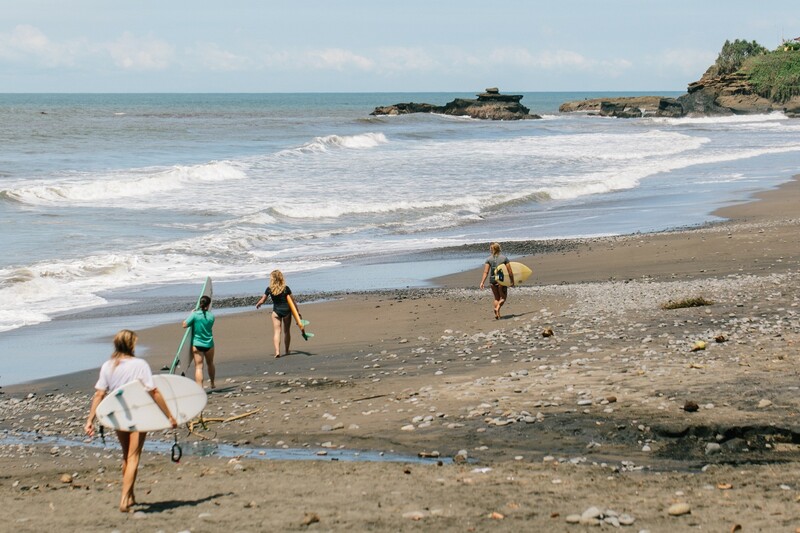 India and Carly have followed their dreams and made a career out of travelling the globe, promoting a positive, healthy and active lifestyle, while searching out epic and un-crowded surf. 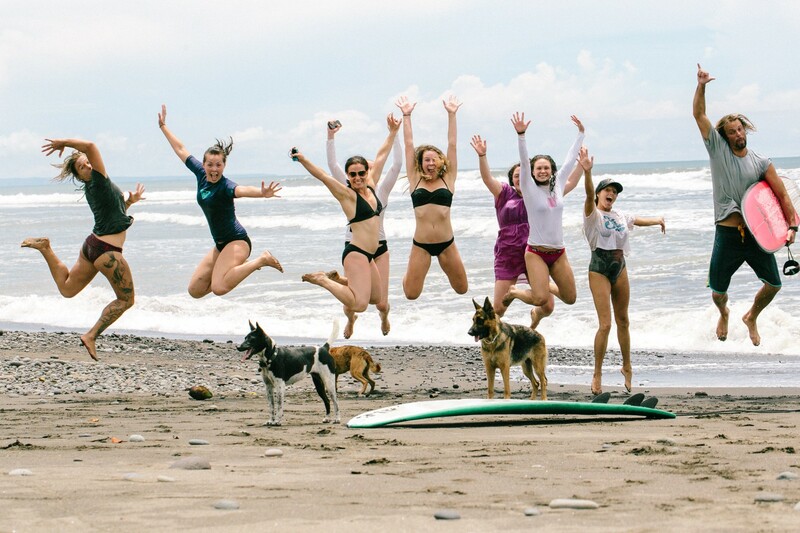 Their business, Papaya Wellness, currently operates out of their home on the south pacific coast of Nicaragua, with a few satellite adventures every year. 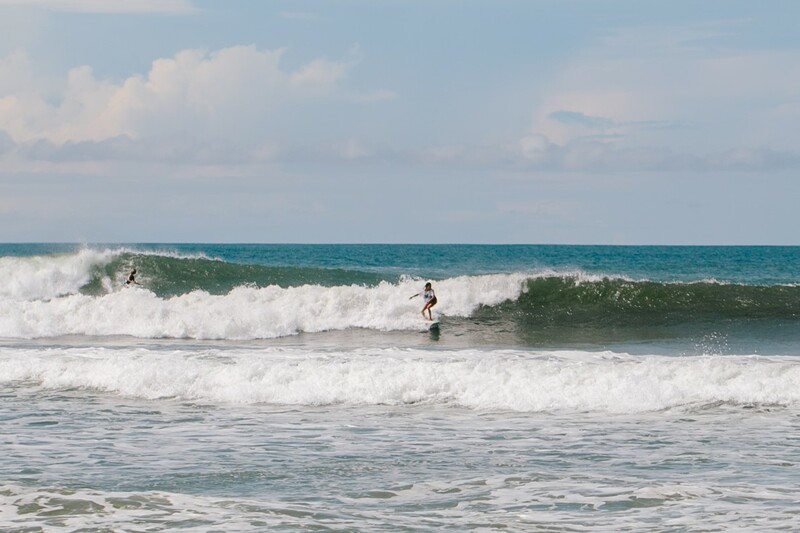 Make sure you check out their Intermediate Surf Camps in Nicaragua starting May 2015, with daily boat trips to their favourite spots on the coast! 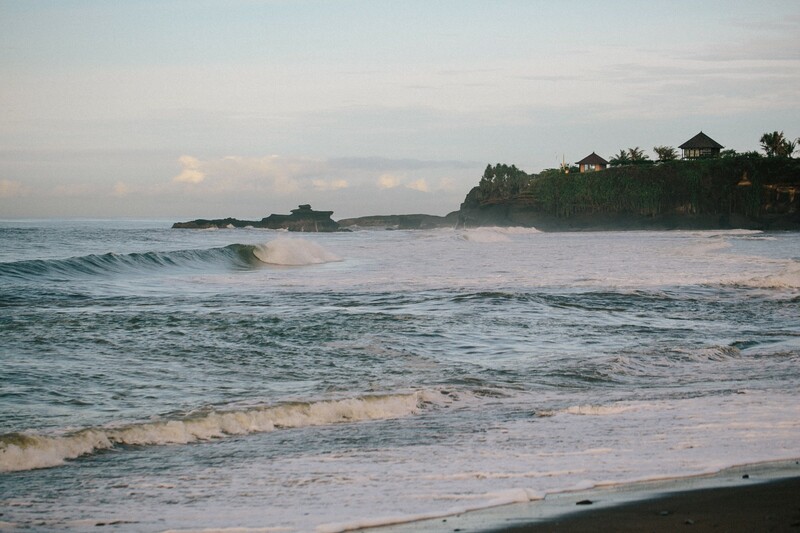 This entry was posted in India, Surf, Travel and tagged bali, dreaming, female surfer, indo, indonesia, sunset, surf, surf girl, travel, waves, yoga by surfsaltylips. Bookmark the permalink.